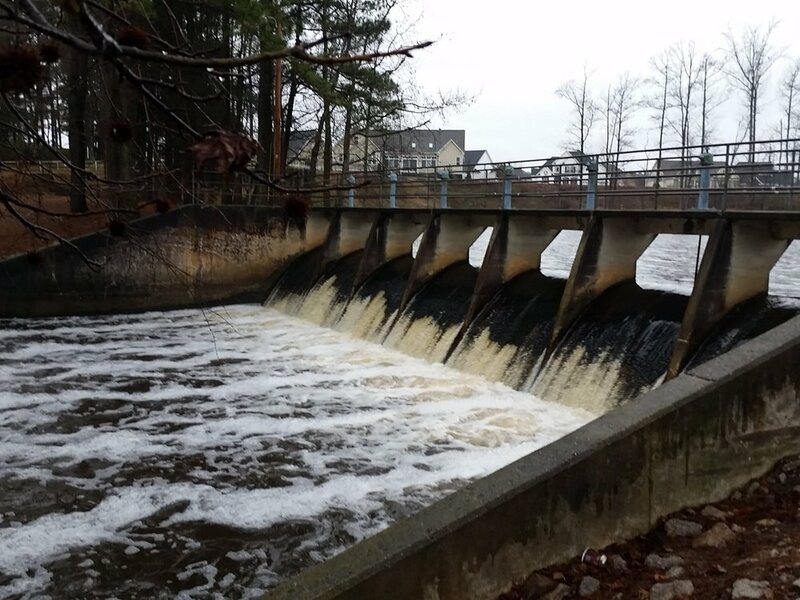 Alpha & Omega Group developed an emergency action plan (EAP) for Lake Wilson Dam and Wiggins Mill Dam in the City of Wilson. Lake Wilson Dam is located on Toisnot Swamp, which runs from headwaters upstream of Lake Wilson to Contentnea Creek at Wilson and Greene County boundaries – approximately 19 miles. There are six bridges located downstream of the dam – Lake Wilson Drive, Corbett Avenue, CSX Railroad, Herring Street, Route 301, and Route 91. 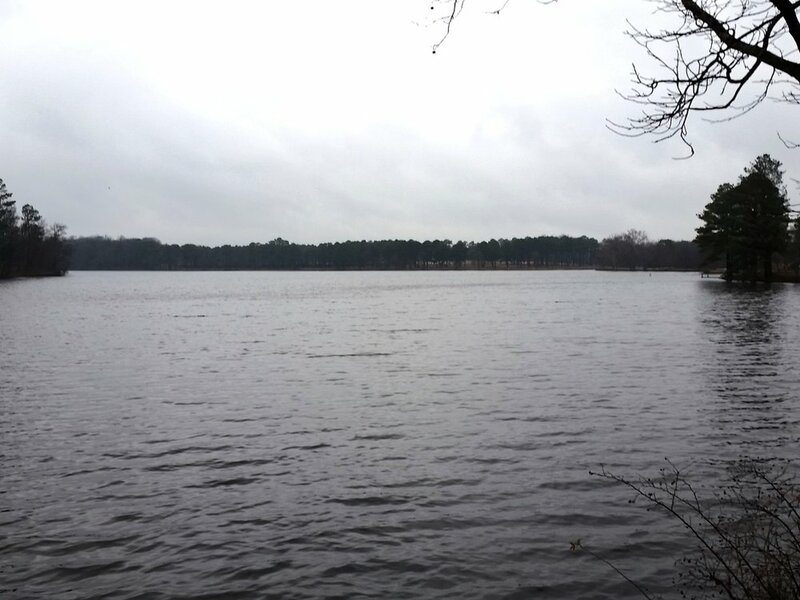 Wiggins Mill Dam is located on Contentnea Creek, which runs from Wiggins Mill Dam to Neuse River – approximately 80 miles. There are nine bridges located downstream of the dam – Hwy 301, CSX Railroad, US 264, Old Black Creek Rd., Speights Church Rd., Sheppard Ferry Rd., Route 258, Route 258, and Route 123. A&O’s scope included obtaining information from North Carolina Floodplain Management Program and collecting data via NCFMP LIDAR contours, aerials and other pertinent information; field verifying existing conditions; developing hydraulic models using the data obtained from original plans and modifications furnished by the City of Wilson and HEC-RAS models used to develop the FEMA flood elevations.